A new chapter! With our new home page design deployed and live, it’s time to start our next feature. Our browser support has gotten behind the times, so we decide to make sure our code is automatically tested on the latest IE, iOS, and Android browsers. 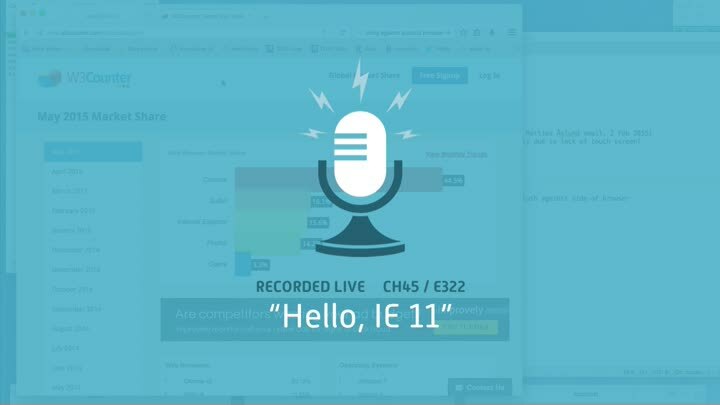 We start with IE 11.